Stumbling over this track was quite literally like tripping over gold. The auditory experience alone is eargasmic and the content is just the extra bit of sweetness that makes it the delectable track it is. 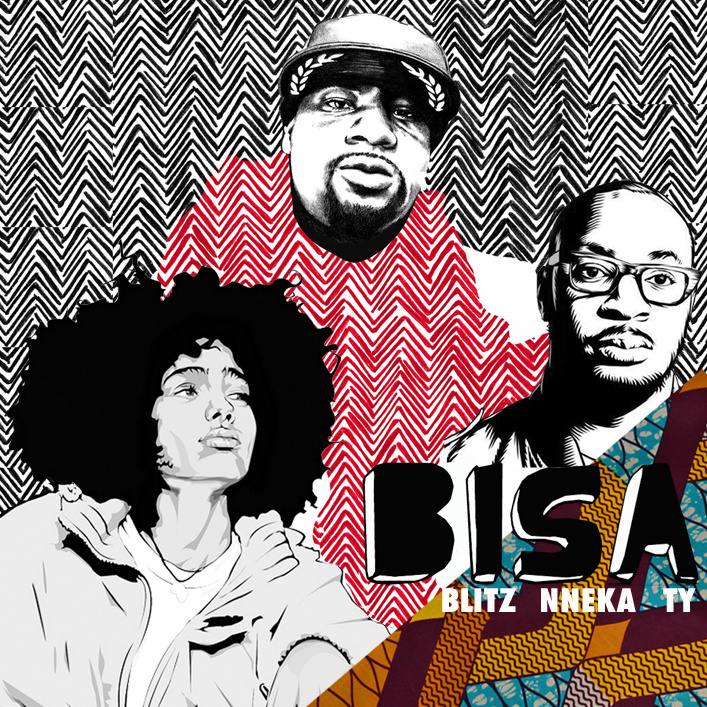 “Bisa”, which means ‘Ask’ in the Ghanaian language, Twi, is the product of a collaborative effort between Blitz the Ambassador (Ghanaian- American hip hop artist/lyricist), Nneka (Nigerian Delta region- born and raised hip hop legend, singer and songwriter) and Ty (British rapper and MC) on Blitz’ ‘Warm Up EP’ that dropped in 2013. The pristine lyricism of both Blitz and Ty infused with the vocal magic of Nneka, collectively call for the abandonment of paradigmatic thinking and living. The hypnotic rhythm, and beat that puts the head in a nodding spell and the body in an undulating groove, provides an ideal opportunity for the message to resonate with all whom take a listen. The vibe is that of a classic hip hop track with its deeply conscious message but with a 21st century feel. 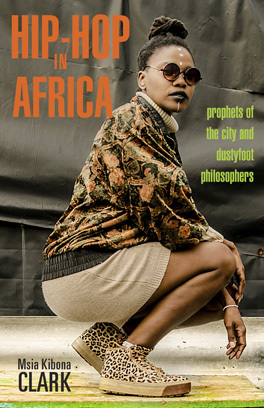 Founder of Africanhiphop.com, Juma4, validates this claim when he states in a post about the track that, “The beautiful thing about ‘Bisa’ is that it combines three artists who all bring in a bit of…lyricism based in the original school of hip hop, conscious lyrics, a genuine interest in the advancement of the African continent and dope beats, among others.” ‘Bisa’ is both in and out of this world as it provides a raw analysis of the political, social and spiritual reality of the times and simultaneously hints at a recipe for projection into a new reality. The subject areas covered in a span of under five minutes include but are not limited to: mental enslavement, societal/ social conditioning, systematic oppression, global corporatism and its effects, and the damaging assumption of colonial religious systems and practices. To refuse to listen would be a tragic decision for the soul. ‘Bisa’ is forever a staple in the playlist and is currently on REPEAT.